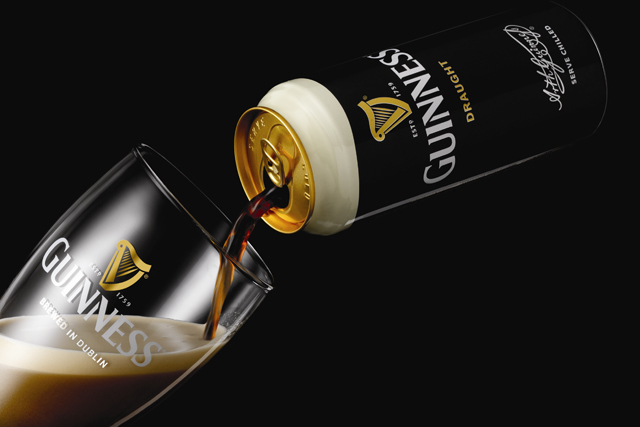 Guinness is aiming to engage hundreds of thousands of consumers around the world by attempting to set a new Guinness World Record (GWR) title for 'The Friendliest Day of the Year' on St Patrick's Day. To take part in setting this world record, fans of St Patrick’s Day and Guinness-drinkers will be able to make an online pledge via Facebook or www.guinness.com or join a St Patrick’s Day party to celebrate true Irish friendliness. In order to successfully set the world record, on this year’s St Patrick’s Day (17 March), GWR adjudicators will be stationed at Guinness events around the globe to count the number of people celebrating this famous day, whilst verifying online pledges to assess whether St Patrick’s Day has achieved the records ‘Most pledges received for a campaign’ and ‘The Largest St Patrick’s Day Celebration’. If successful, GWR will officially confirm that St Patrick’s Day is ‘The Friendliest Day of the Year’. The collaboration between Guinness and GWR marks the first time they have worked together since GWR was sold by Guinness owner Diageo in 2001.